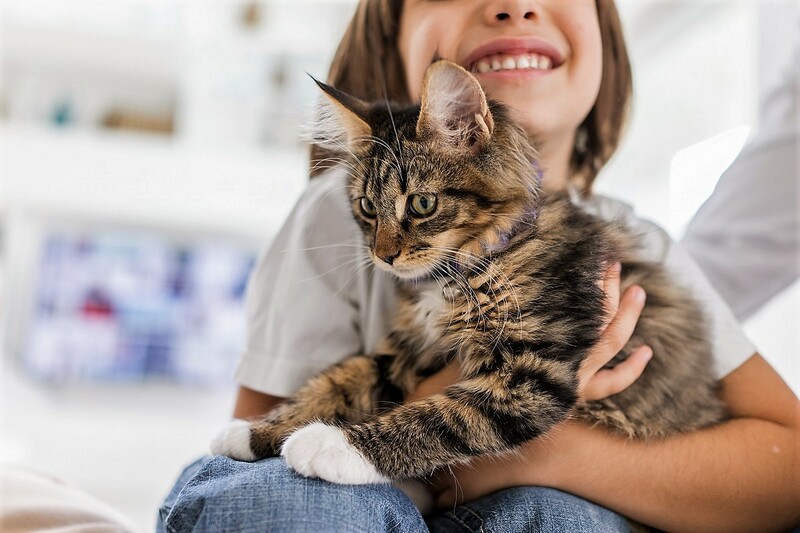 The team at Engadine Vet Hospital is committed to providing the best pet care available, and doing everything we can can to ensure your pet’s comfort and your peace of mind. 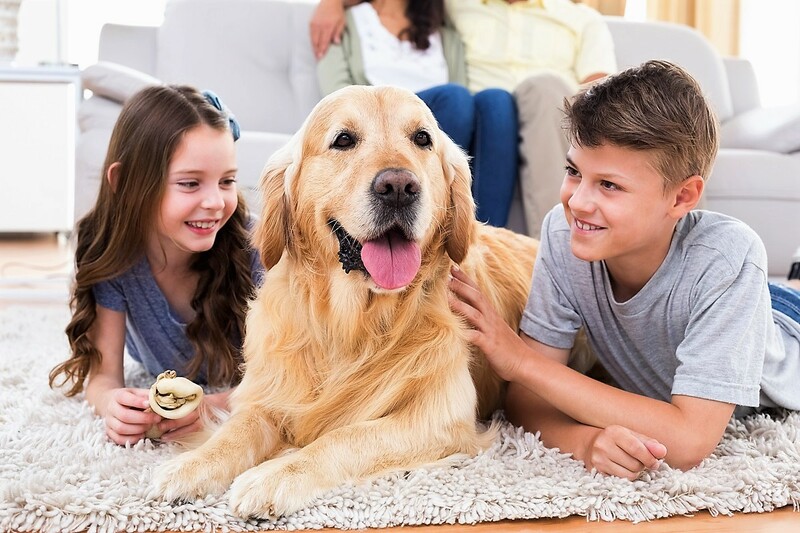 We have a strong focus on preventative health care and we offer free advice on the most appropriate products for your pet. 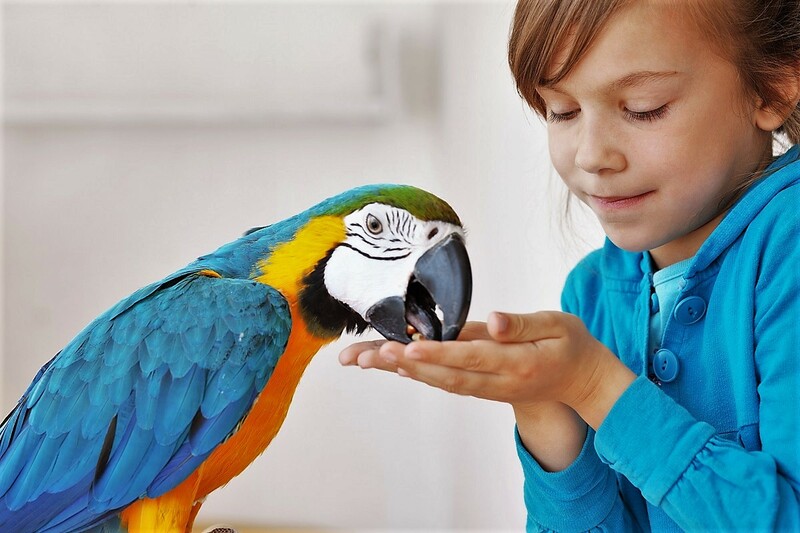 We carry an extensive range of premium foods and other pet care products at the hospital. Our team is equipped to perform a broad range of surgeries. We aim to provide your pet the safest and most comfortable surgical experience, and the quickest recovery. 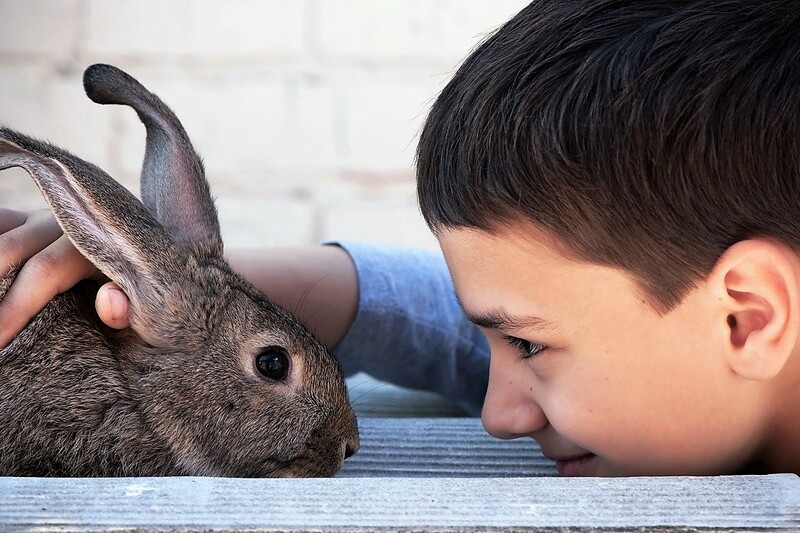 When necessary, we may refer your pet for specialiost treatment, and we have access to an extensive network of experts. 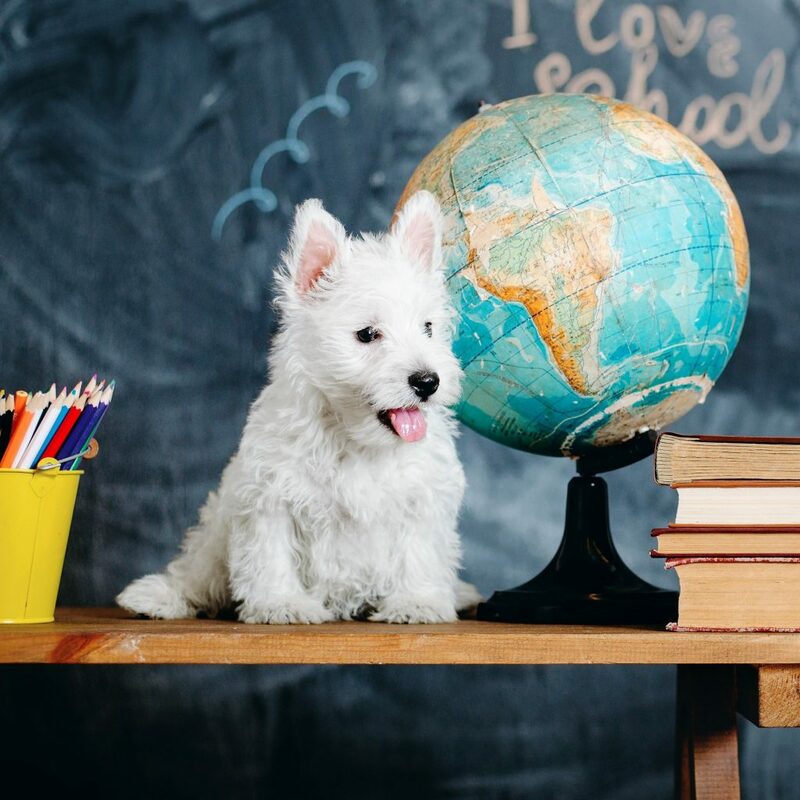 Puppy preschool is a great way to assist you in teaching your puppy obedience and socialisation skills, and help you in understanding what your puppy needs to become a happy and well-adjusted family member. Course are held at the hospital and are lots of fun for owners as well as pups. 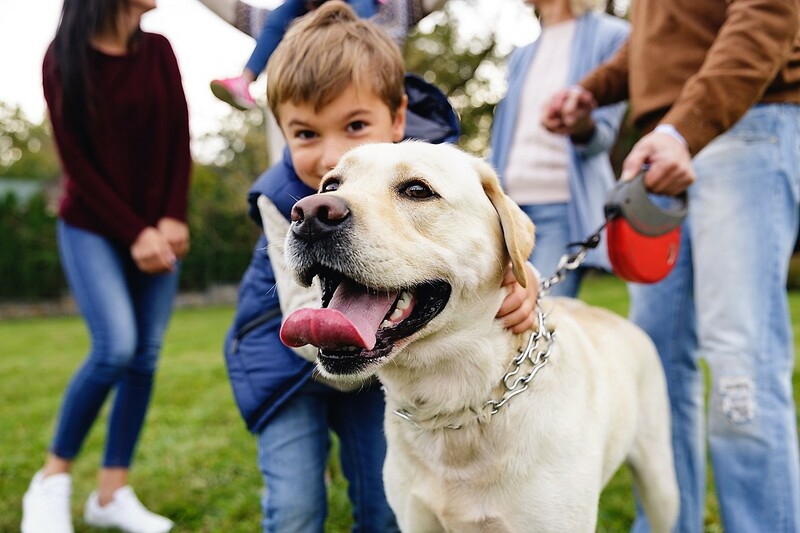 Like us, pets’ teeth can develop plaque and tartar which can lead to serious health issues, and dental disease can easily go unnoticed by owners which is why regular check-ups are so important. We offer free dental checks to help catch problems early and maintain good oral hygiene – an essential part of overall good health. 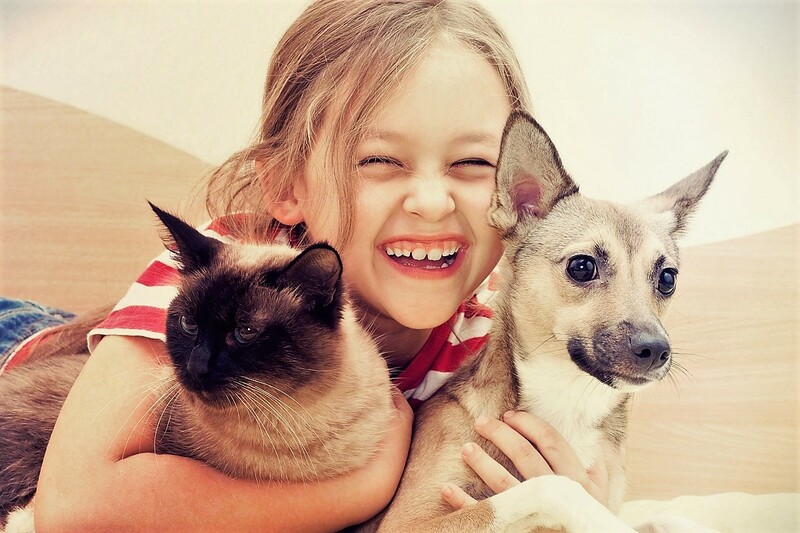 Call us on 9548 3345 and book your pet’s free check up today. 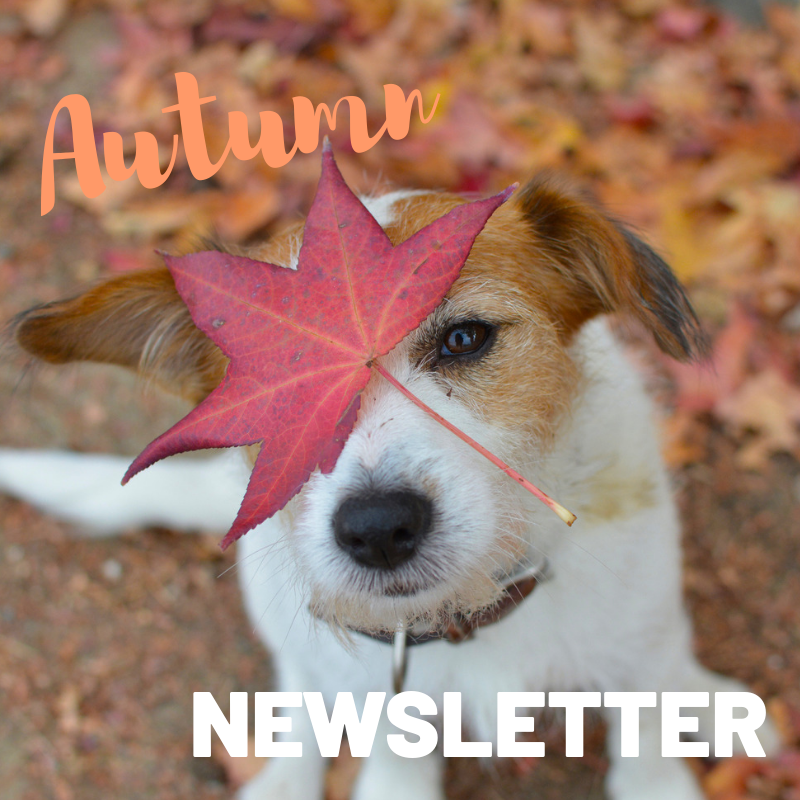 Learn about flea and heartworm prevention, and why it’s so important for your pets to maintain a healthy weight, in our Autumn Newsletter. Follow the link at the bottom of this page to subscribe. Now there’s an easy spot-on treatment for your pet to protect them from fleas and ticks, including paralysis tick. 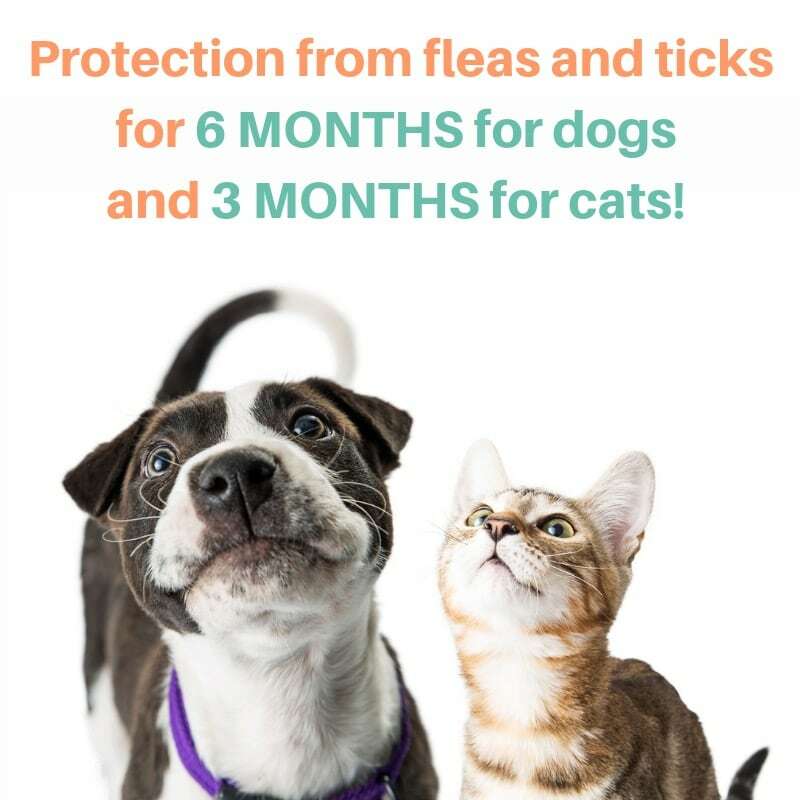 It provides three months protection for cats, and six months for dogs, in one easy application. Learn more.